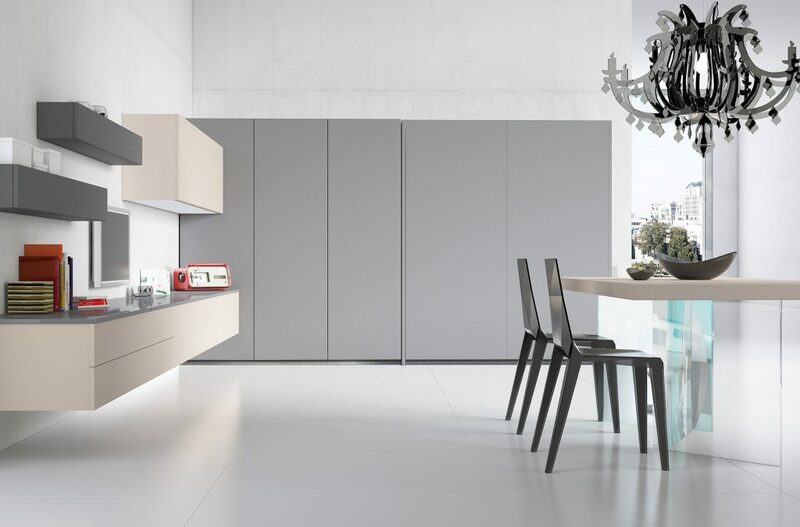 Feeling comfortable in the kitchen, moving around freely, like you do in perfectly fitting clothes, choosing the right colour and size, combining comfort and elegance. 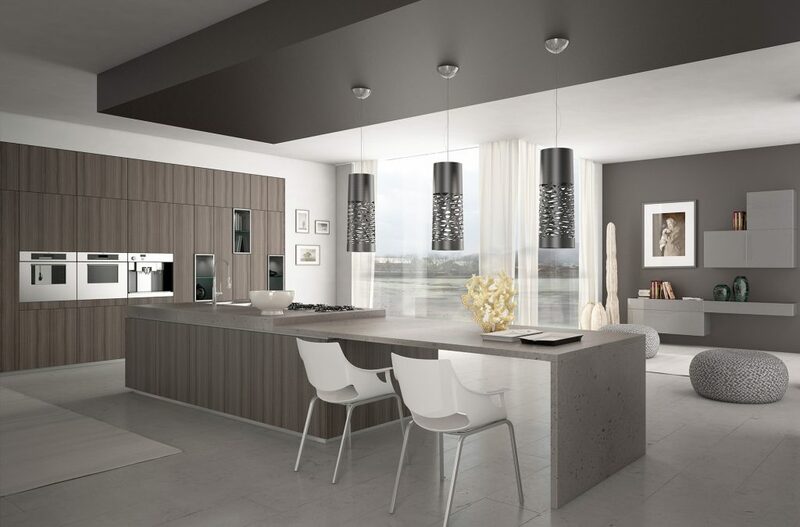 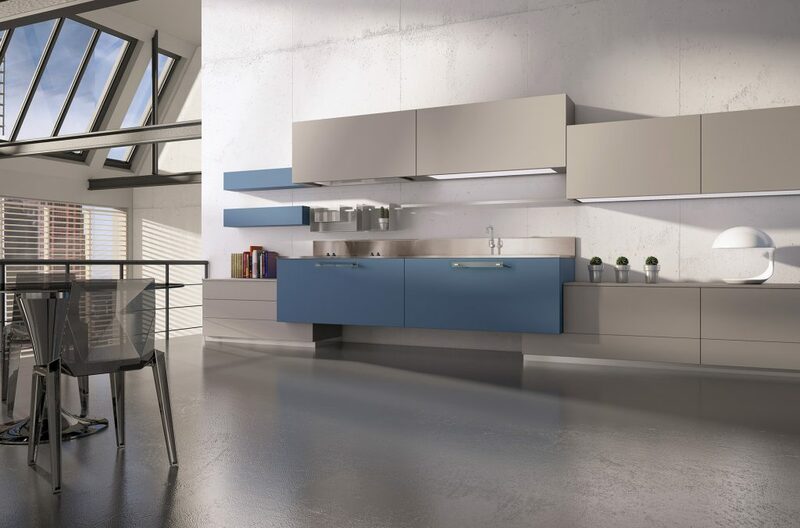 We have looked at kitchen design through new eyes, conceiving it to be flexible, contemporary, comfortable and always very classy. 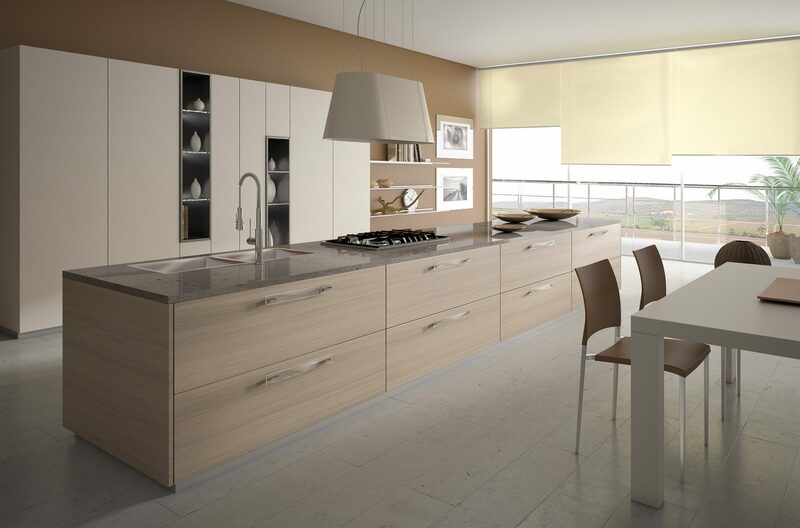 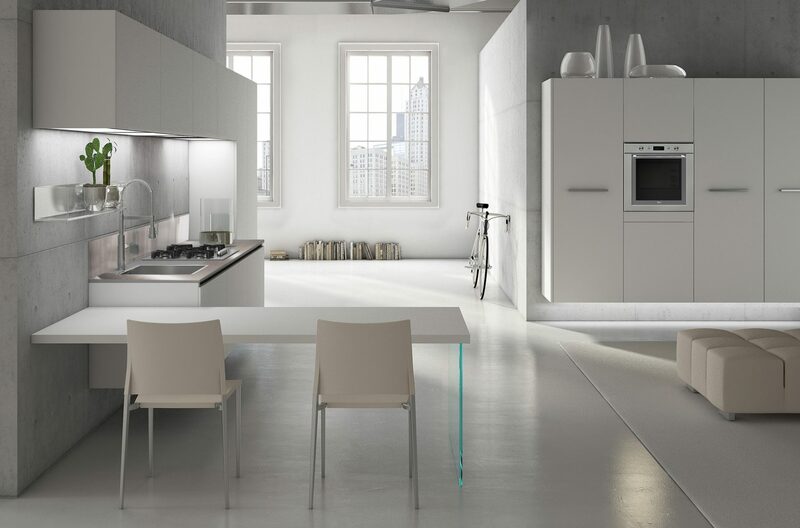 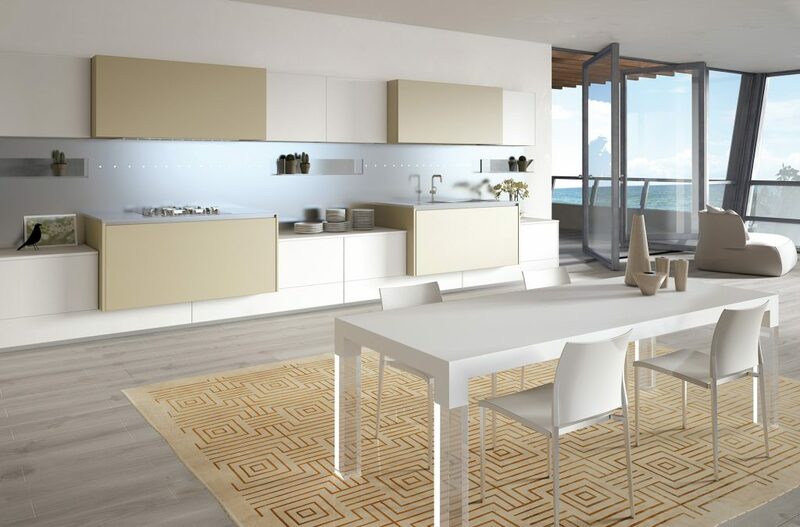 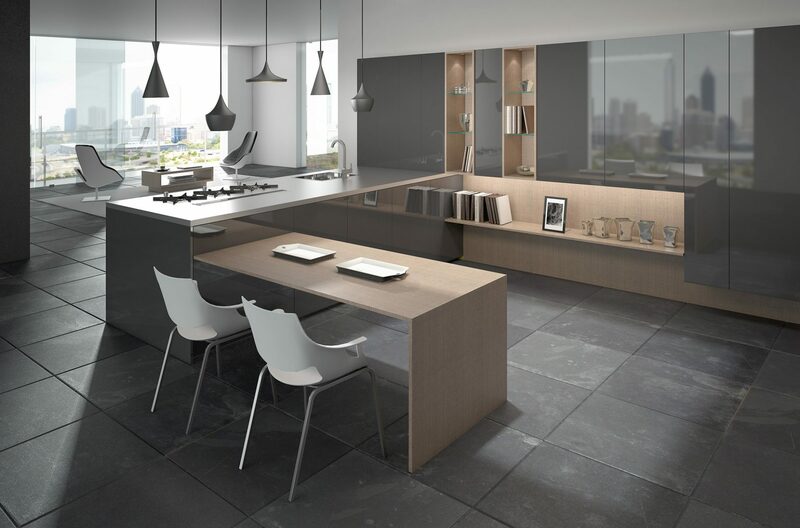 This enables the expression of the people who live the kitchen every day, in complete freedom.